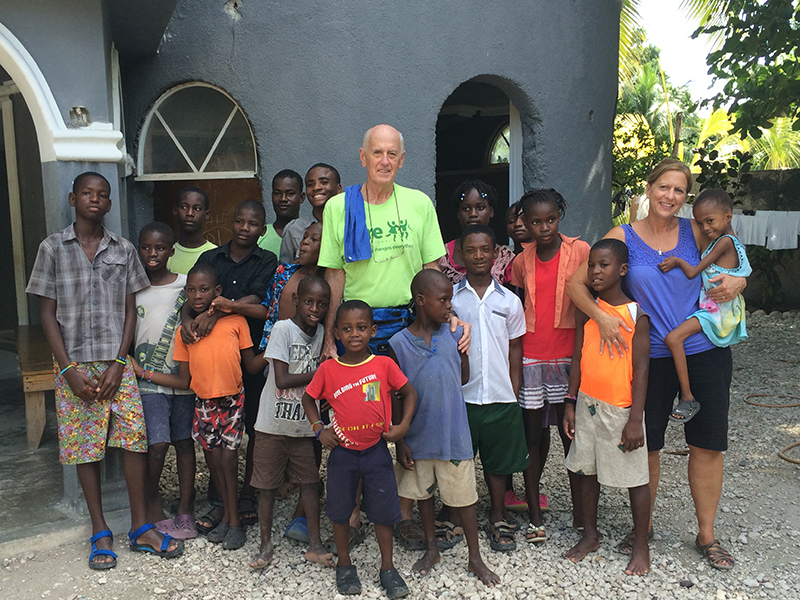 In October 2014 Operation Medical conducted its second surgical mission trip to Haiti. The team went to the Pierre Payen Hospital located approximately 2 hours from the city of Port- au- Prince. This year’s mission team members saw the results of a cervical cancer screening program that was started in the past by Dr. Julie Bleyenberg in the past. Dr. Bleyenberg is one of Dr. Jeff Segil’s partners at Dover Women’s Health. The issue in Haiti is that even of a doctor or nurse took a pap smear, there is no way to get it read because no one is going to drive their own slide 1.5 hours to Port-au-Prince and pay for the pathologist to read the slide. While there are several recommendations worldwide for screening and treatment, one of the best is screening with acetic acid (vinegar) and if any lesion, treat with cryo (freezing of the cells) to prevent progression. This screening process seems to be seeing results and the prior work put into this program is really starting to pay off. It was satisfying to the Operation Medical team to know that maybe they really had an impact on these women’s futures. During the mission the team performed 40 surgeries including emergency procedures and performed 55 sonogram studies.